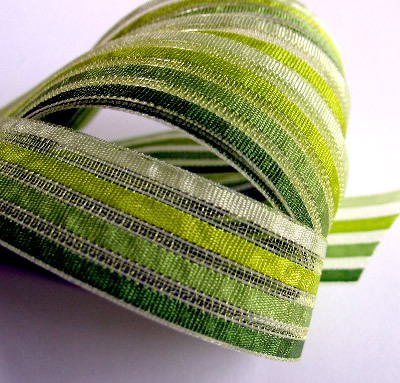 Willow Green and White Saddle Stitch 9mm stitched Grosgrain ribbon can be used for craft, card making, sewing, scrapbooking, weddings and home decorating. This ribbon is made out of 100% Polyester to make a high quality ribbon. Christmas Ovals in Red and Green on White Double Satin 9mm Ribbon - BUY A FULL REEL FREE POSTAGE! Merry Christmas Wording in Red/Greens on White Double Satin 9mm Ribbon - BUY A FULL REEL FREE POSTAGE!